This is a great sampler of wide-ranging spiritual writings, with good production. I'd give it five stars if it updated more often. Great podcast, although it needs to be updated more often. "Interior Castle" is a must listen. Worth giving a chance, so check it out. I hope that more of the more modern classics come here too, such as Florence Scovel Shinn etc. 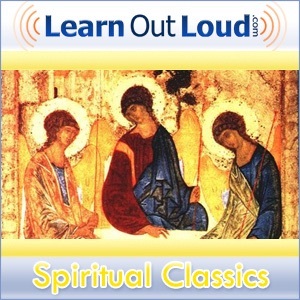 The spiritual classics podcast contains a number of podcasts that have stood the test of time. My personal favorites are The Prophet and The Dhammapada. These are great to always have at your fingertips and a nice way to pass the commute and feel more centered at work.